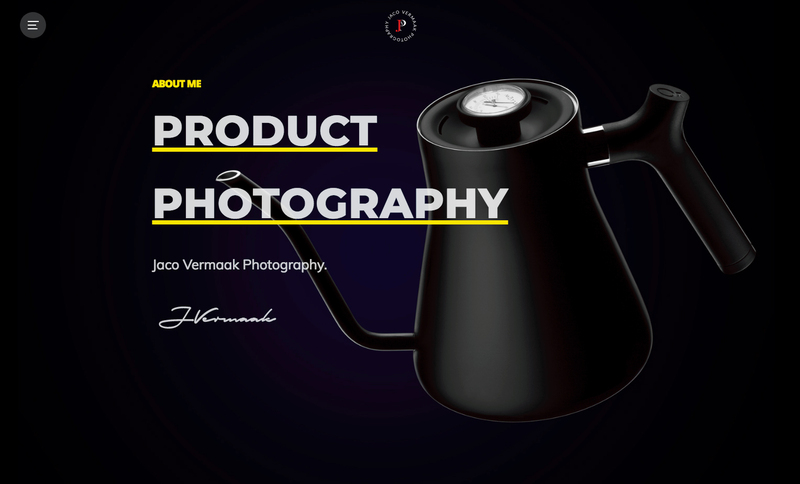 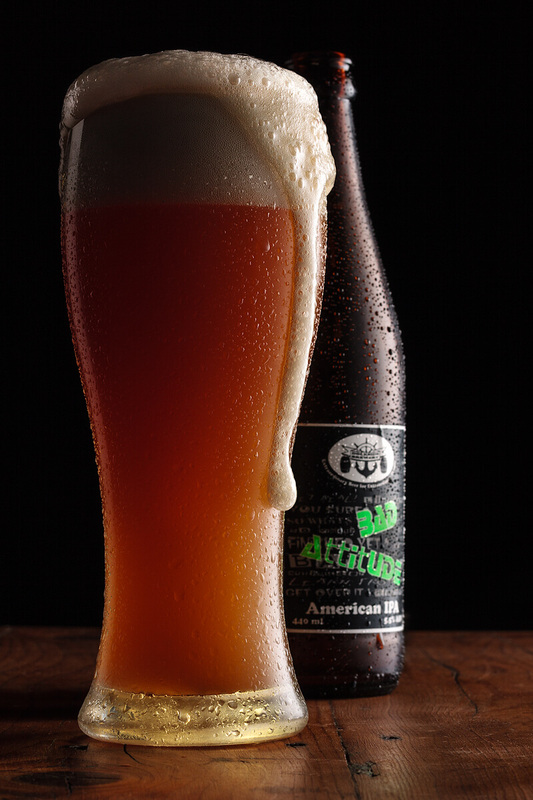 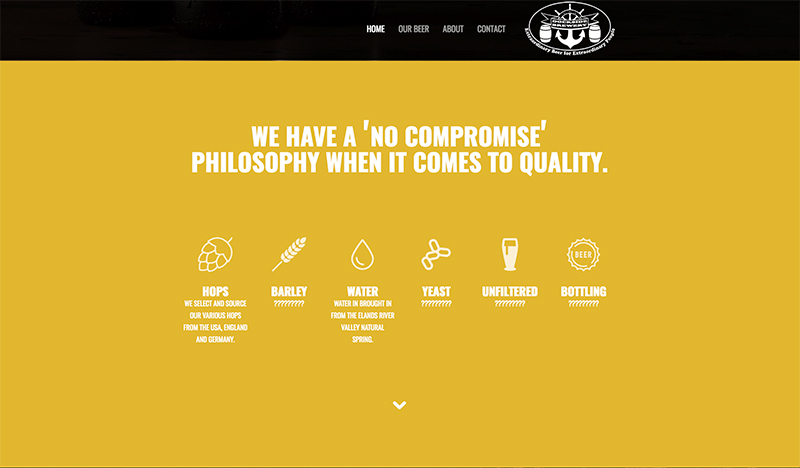 Website Design, Web Photography, Product and Print Photography for a Port Elizabeth based craft brewery. 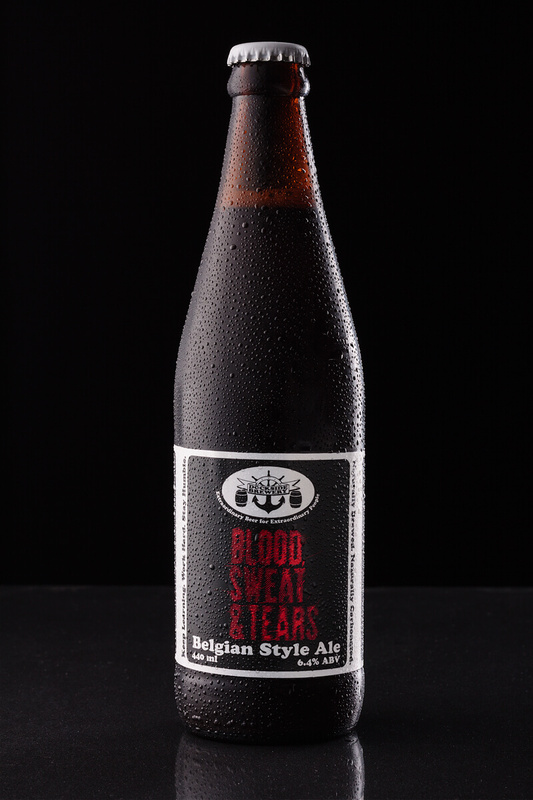 A local craft beer brewer approached Just Jakes Design for a complete re-structuring. 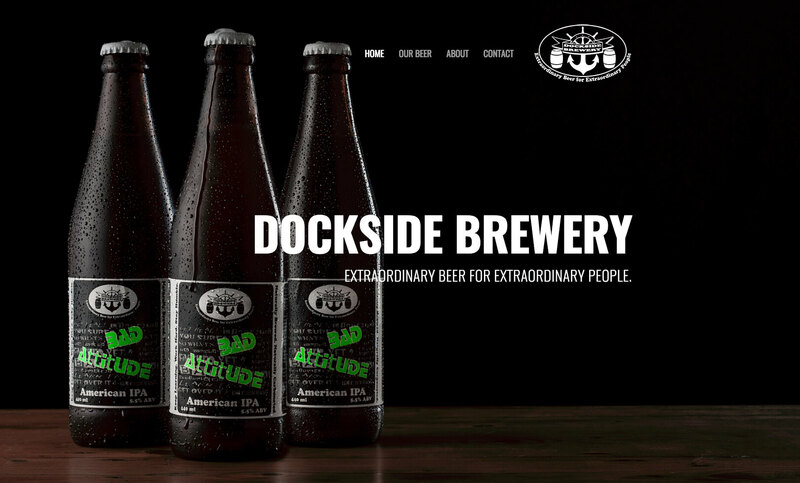 Just Jakes Design worked with Dockside Brewery to identify the brand personality and develop and deploy a website that properly communicated the right voice. 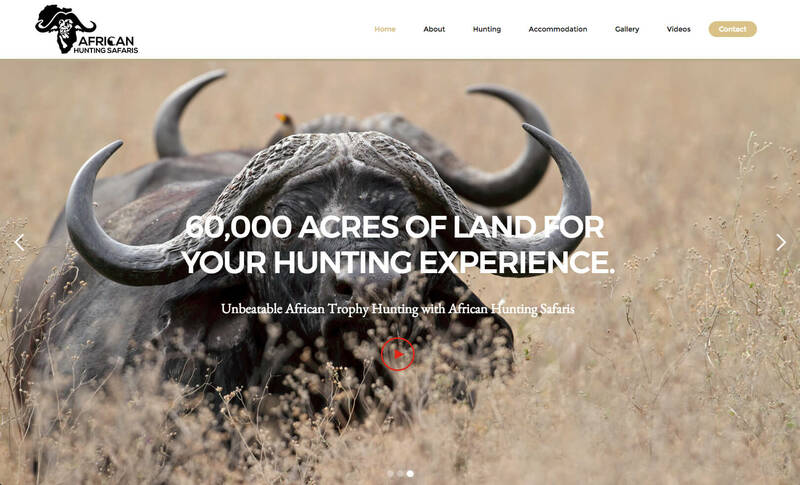 Through consultation, Just Jakes Design discovered the aspirational voice the website needed, and composed clean, meticulously reviewed website that supported the brand. 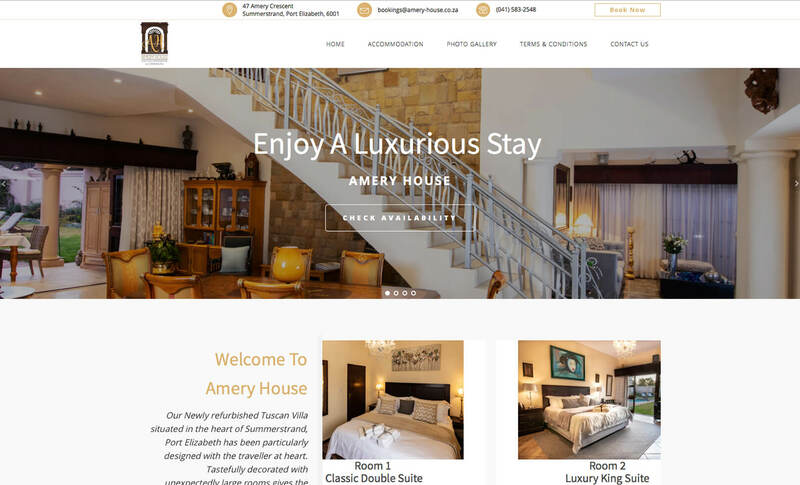 The photographic services we provided revolved around the brand image and each image was taken for the specific purpose of print media and their website.